Welcome to our end of the week recap for October 11-18, 2015! Are you a home chef trying to feed your family organic meals…without burning a hole in your wallet? 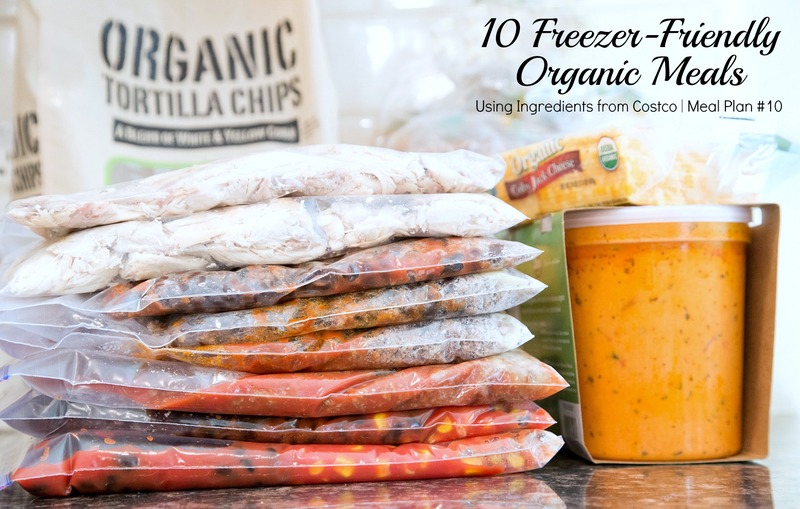 What if I gave you a tool to make 10 Freezer-Friendly Organic Dinners (4 servings each!) 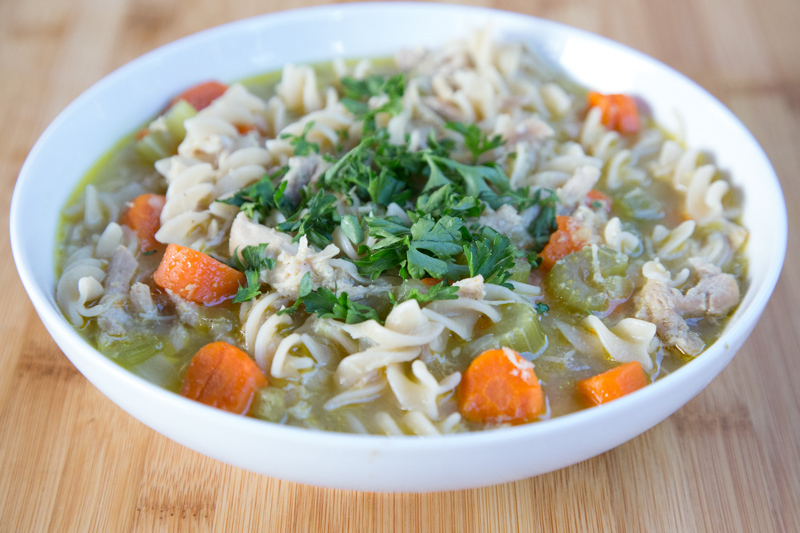 for $102…that you can have in the freezer in less than 1 hour, hands on time? As we head deeper into fall, it’s time to take advantage of delicious fall produce like acorn squash! Not sure what to do with it? Let me help! 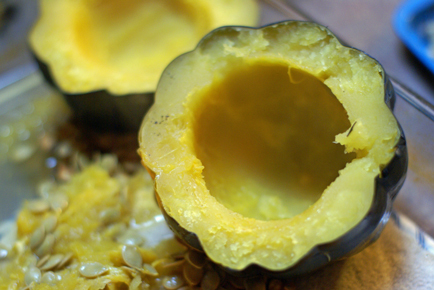 Try my favorite (and super easy) Roasted Sweet Acorn Squash recipe and see what you think.